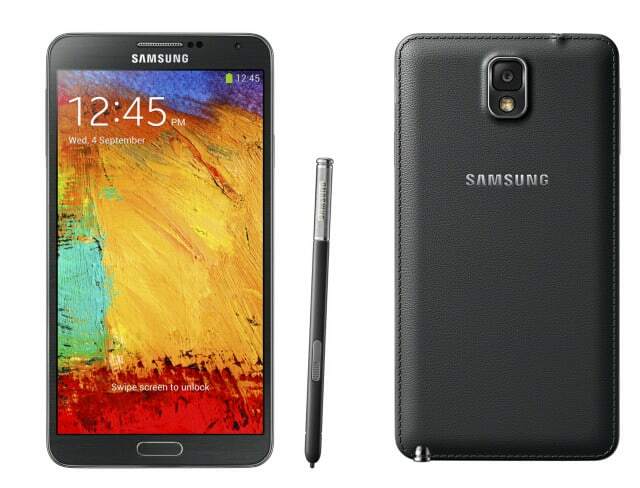 Samsung has finally announced the official availability for Galaxy Note 3. Starting with today you will be able too see the Note 3 in shops and with carriers all around the globe. Everyday the Note 3 is made available in more countries, with 58 countries already having the device for sale and another 82 more will get it in short time. In the UK, a brand new Galaxy Note 3 sells for £649, unlocked. 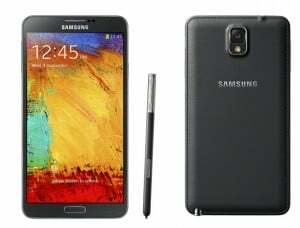 This price is directly from Samsung, but you can also get it for £629.95 from Carphone Warehouse. On the European market the average price is around €759. An unlocked Galaxy Note 3 in the US and Canada can be bought for around $770. If you want the carrier versions with a contract, you can go to AT&T for a price of $299, T-Mobile for $199, Verizon for $299 and Sprint for $349. Of course these prices differ from each other because of the contracts offered by the carrier and the monthly payment that you sign in for. In Australia the Note 3 will be available starting with October 3 at a price of AUS $888. We already know that the new iPhone 5S was sold in 9 million copies in the first weekend of sales. These puts some pressure on Samsung that has to narrow the gap between the them and Apple once again and the launch of Galaxy Note 3 can be the jackpot. With such a wide availability around the globe we are expecting Samsung to beat the previous Note models sales, but that remains to be seen, until then go buy yourself a Galaxy Note 3.